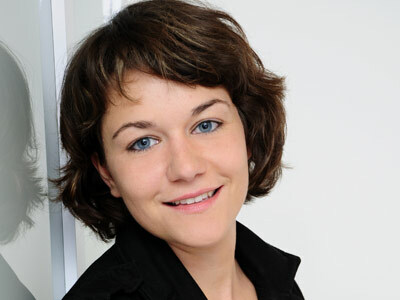 Stefanie Fleischmann completed a Masters degree in Environmental Studies in Cologne and began an internship with Berlin Producers in May 2013. She is now active in the fields of development and production, and supports the team with various projects. She is currently working on the youth formats Faktenchecker.